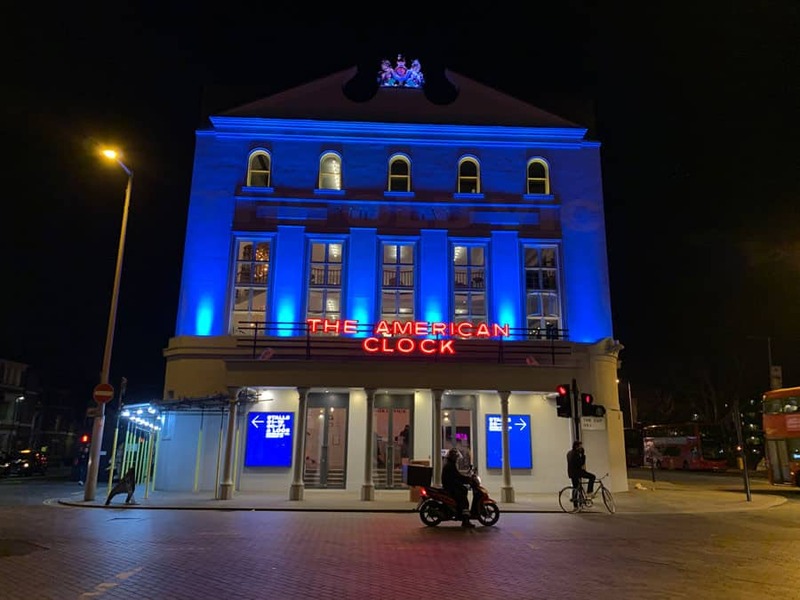 The Old Vic was established in 1818 under the name the Royal Coburg Theatre. Due to its nature as a “minor” theatre, it was technically forbidden to put on productions of straight, serious drama. Popular pieces shown at the time were melodramas about the inherent evils of alchohol. Nonetheless, a serious of six Shakespeare plays was performed over six nights in 1824, bringing art to the masses. In 1834, with the distinction between patent and minor theatres abolished a year earlier, the theatre was renamed The Royal Victoria Theatre (regardless of the fact the Duchess and the future Queen only visited once). The Shakespearean performances were emphasized more throughout the early 20th Century, and Sir John Gielgud established The Old Vic Company in 1929. During the Second World War, the company had to relocate; either on tour (1940-43) or at the New Theatre (1944-50) after the theatre was badly damaged during the Blitz. During this time, an offshoot of the company established itself in Bristol as the Bristol Old Vic. 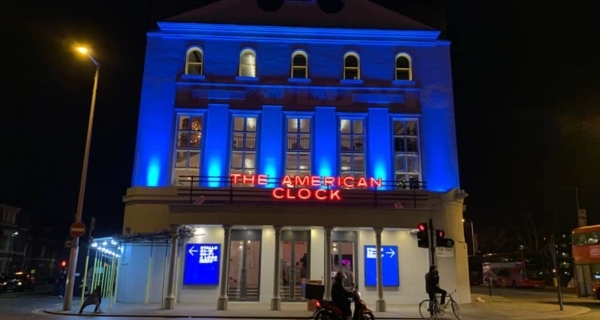 The Old Vic Company was dissolved in 1963, and the National Theatre Company performed at the theatre until their building on the South Bank was opened in 1976. The theatre continued its seasons of drama throughout changes in ownership. 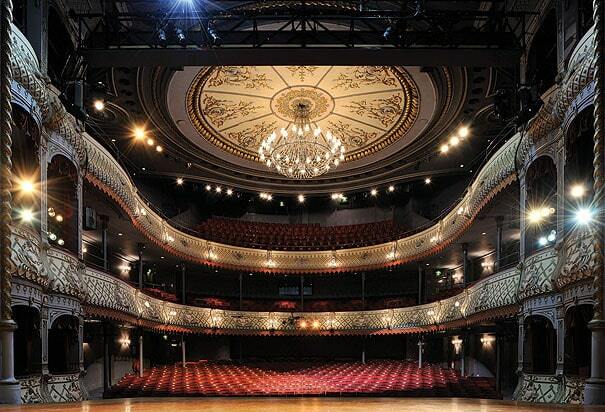 In 2003, it was announced that The Old Vic would once again be a producing house. Actor Kevin Spacey was named the first artistic director of The Old Vic Theatre Company. NCP Waterloo Station, Cornwall Road, Doon Street. On street parking around the theatre. There is an infrared system working throughout the auditorium with both loop and conventional headsets. Captioned performances available.